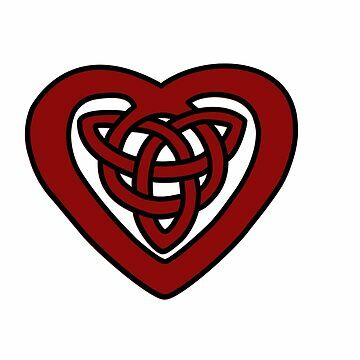 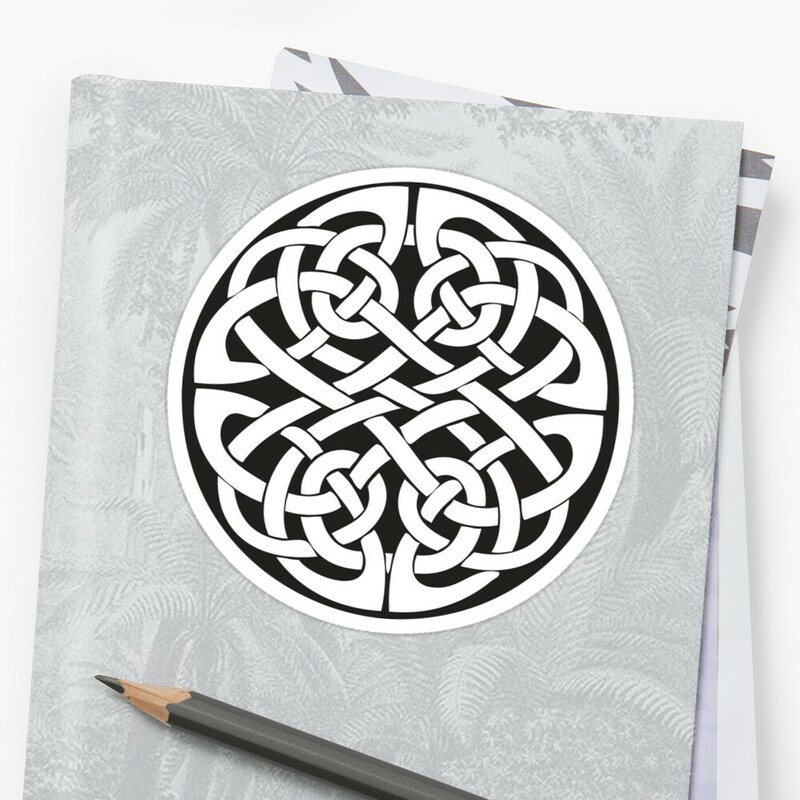 A simple round Celtic knot. 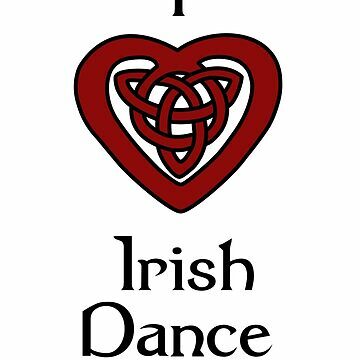 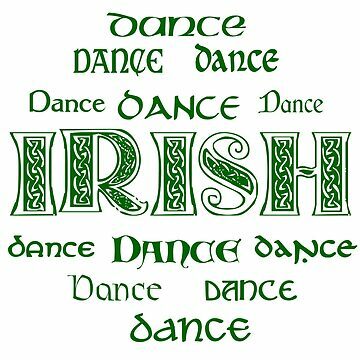 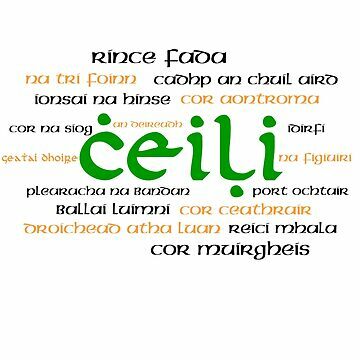 Perfect for showing off your Celtic heritage or love of Irish dance! 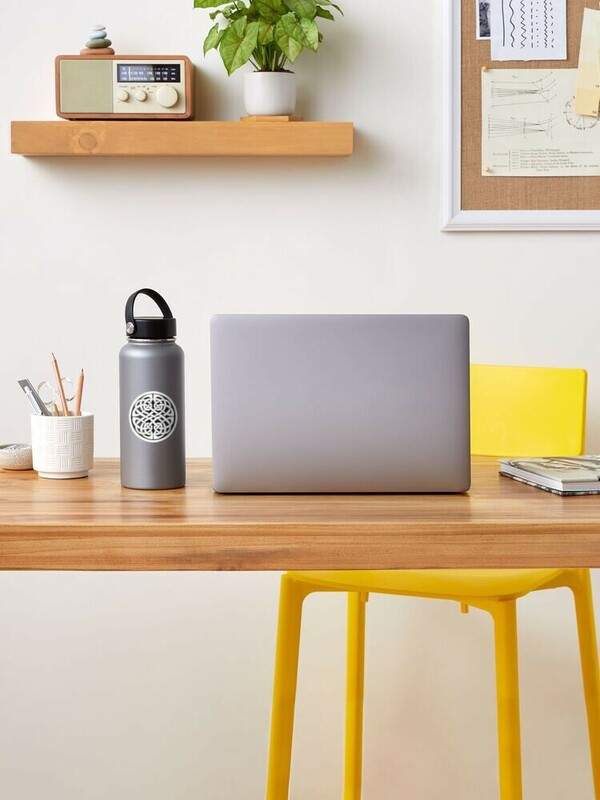 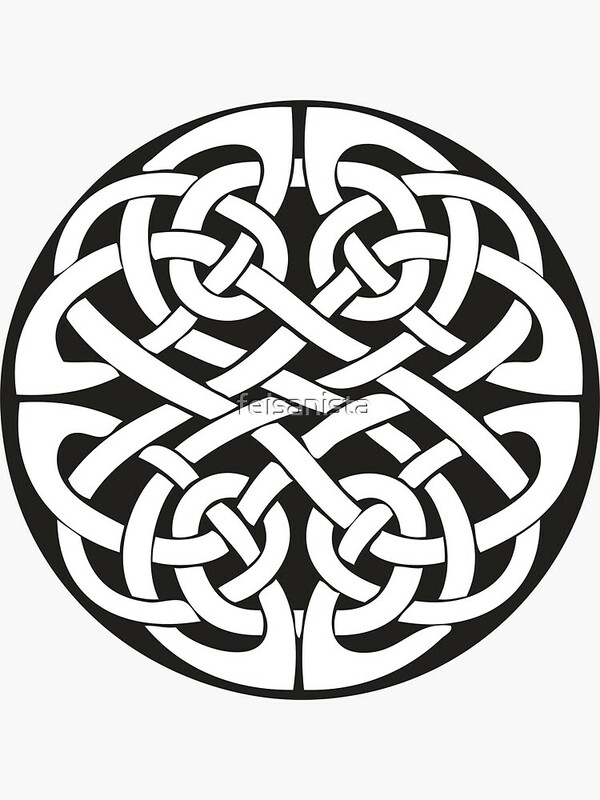 We love this knot design for car windows as a sticker, embellished on a tote, or gracing a pillow. 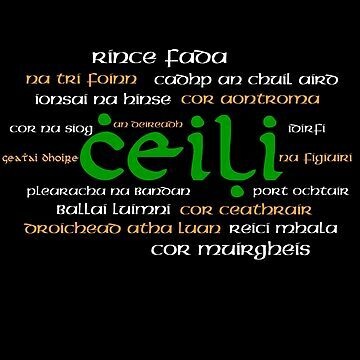 Especially nice for Irish dancers. 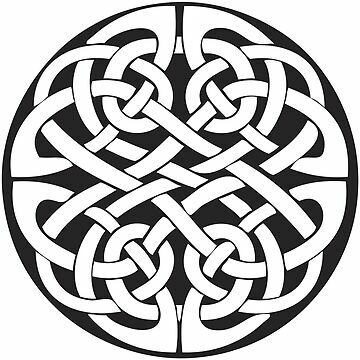 Celtic knots are perhaps the most recognizable artwork in Celtic history and can be found throughout Ireland, Scotland, Wales, and the Isle of Man.